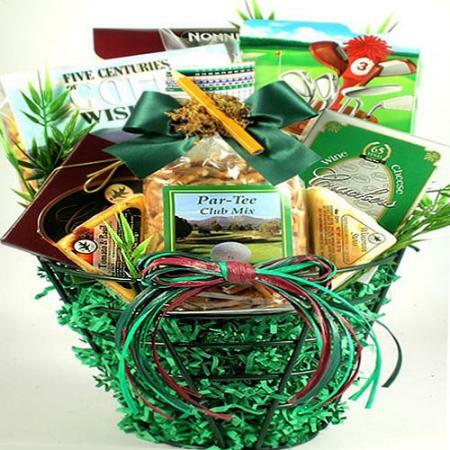 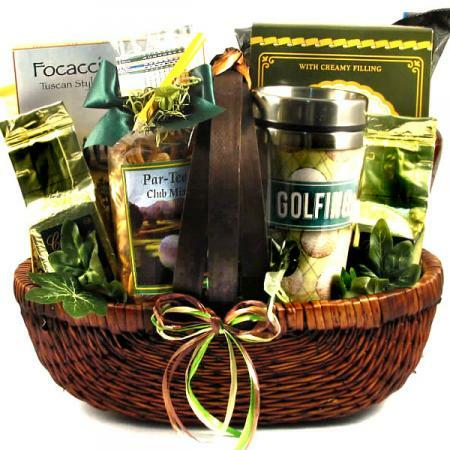 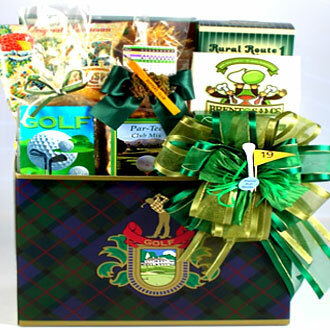 Our beautiful, large Golf Crest gift box is the perfect gift choice for any golfing pro or duffer on your list. 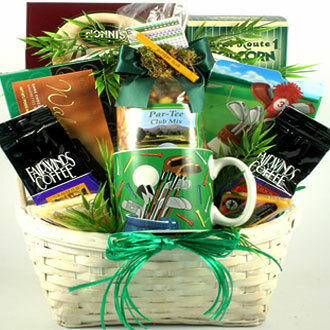 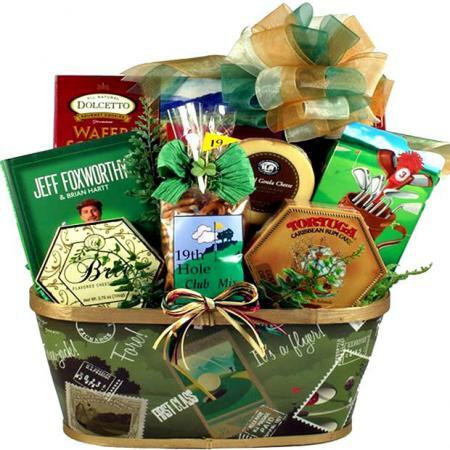 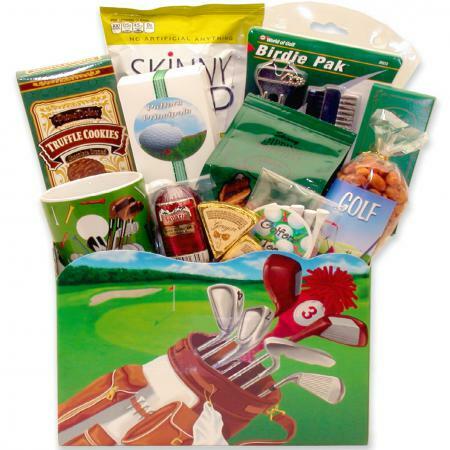 Also great gift idea for any golfing event. 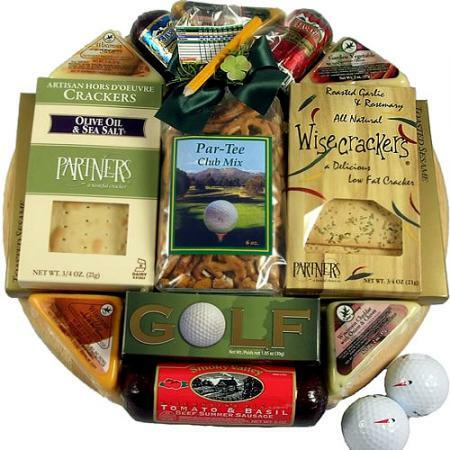 Our beautiful, large Golf Crest gift box is the perfect choice for any golf buff on your list or for any golfing event gift!